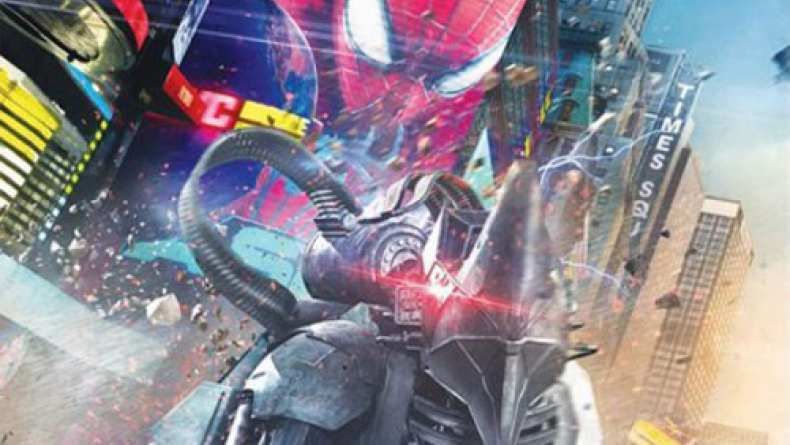 Behind the scenes featurette for The Amazing Spider-Man 2 takes an in-depth look at the creation of the Rhino armor. Clip gives a breakdown of the computer-generated design and modeling. Clip also shows a never before seen sequence from the film.